Luke is quickly becoming the person who needs more and more structure, and is becoming more and more independently minded. 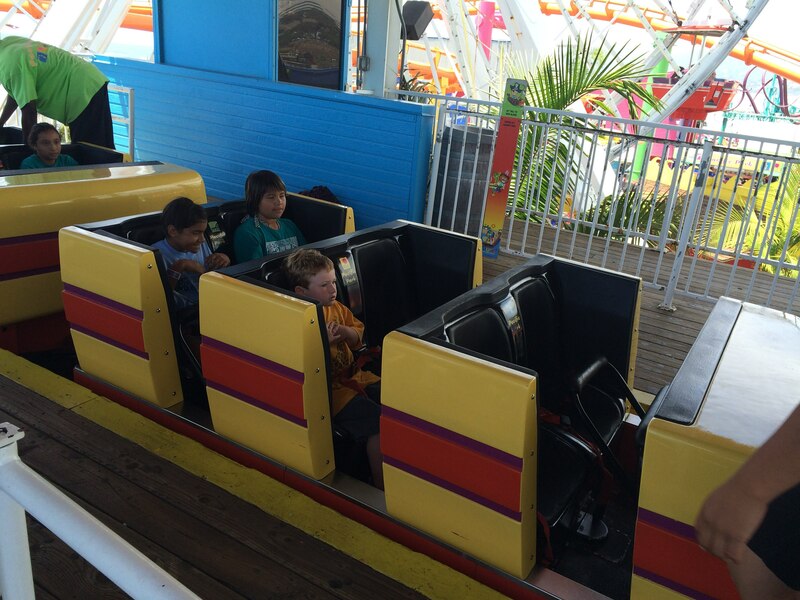 We went to the Santa Monica Pier Amusement Park and since Lily is too small to do anything other than the ferris wheel, I told Luke I would buy him a wrist band and he could go on anything he wants and Lily and I would wait at the entrance for him. He went on every single ride, alone!